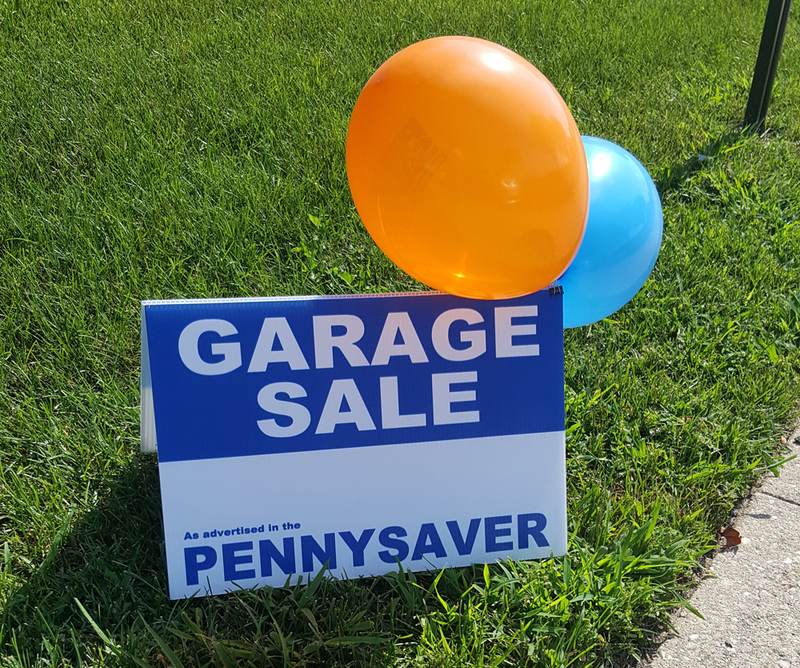 Purchase a Garage Sale ad in the Pennysaver and receive a FREE Garage Sale Kit. 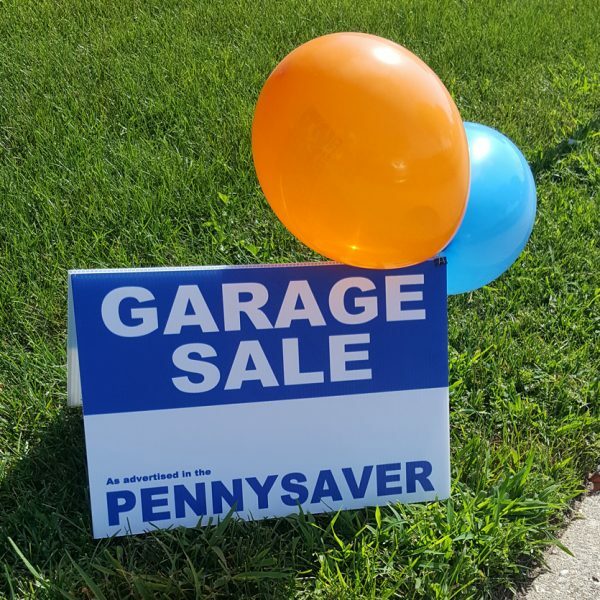 1) An ad in your local Pennysaver advertising a garage sale. © 2017 All Island Media. All Rights Reserved.